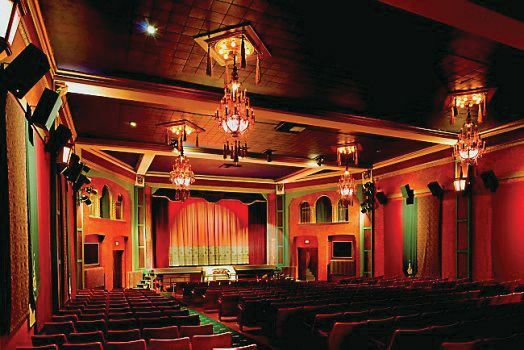 Sixteen years ago last month, hard-core movie fans from all over the Twin Cities flocked to the historic Heights Theater, tucking into its 398 plush seats for one of the odder events in cinema history. It was called PopFest, and it wound up breaking the Guinness World Record for continuous movie watching. While many people showed up, only 12 made it to the bitter end, watching 28 feature films for a total of 53 hours and 22 minutes. Fortunately for these stalwarts, there was an incentive: free popcorn—a total of 585 pounds of it—provided courtesy of Act II. 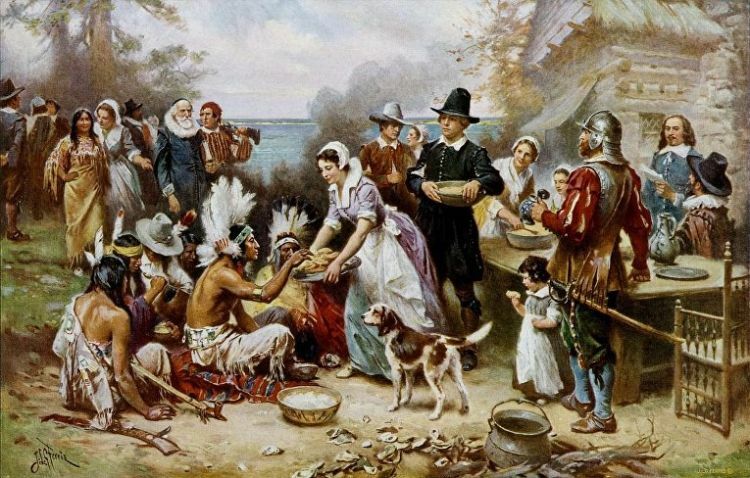 Popcorn made its American debut in 1621 at the first Thanksgiving. PopFest was sponsored by Act II’s parent ConAgra, which cooked up the campaign to plug a product that, arguably, needed little promotion, then or today. With a microwave oven in the kitchens of more than 80 percent of American homes, most everyone has munched on microwave popcorn at one time or another. And, especially for the value-conscious among us, Act II—which sells for $3.98 for a 12-pack box—is the go-to brand of that popcorn. 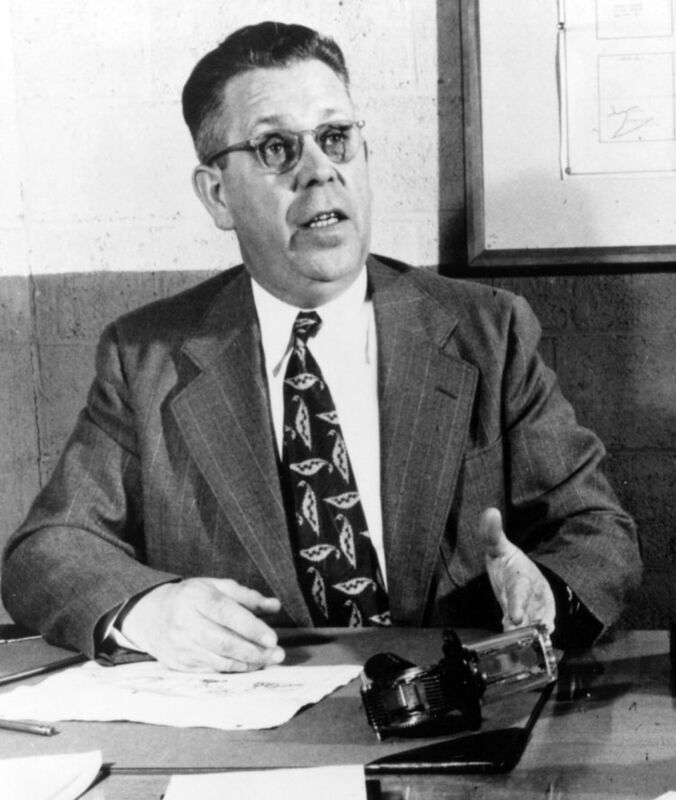 Microwave popcorn would require the efforts of Raytheon engineer Percy Spencer, who patented electromagnetic cooking after the war. Act II is not the leader in the segment. Nor is it growing as it did in years past. Act II’s boast is legacy. First appearing on store shelves 37 years ago, the brand pioneered an entirely new category, and helped change the way Americans snack in front of the many screens they watch. 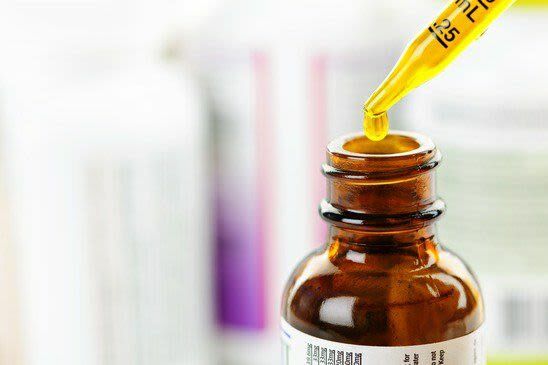 Act II’s story actually begins decades before the brand did. In 1945, Raytheon engineer Percy Spencer was standing in front of a bank of magnetron tubes when he noticed that the candy bar in his pocket was melting. Curious, Spencer placed some popcorn kernels in the path of the microwaves. They popped. 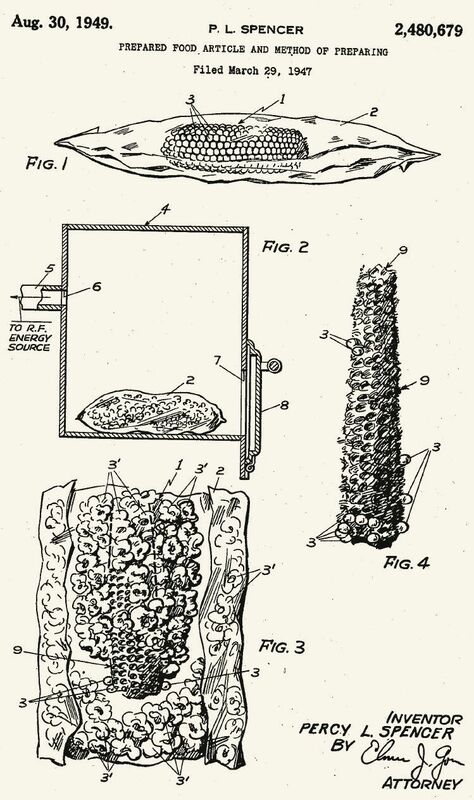 The engineer patented his process in 1949, but microwave ovens—expensive monsters initially produced for institutional cooking—would not begin taking over home kitchens until the 1970s, when Amana’s “Radarange” became the first brand to teach Americans how to nuke their food. Meanwhile, sensing an opportunity, a company called Golden Valley Microwave Foods arrived on the scene in 1978. 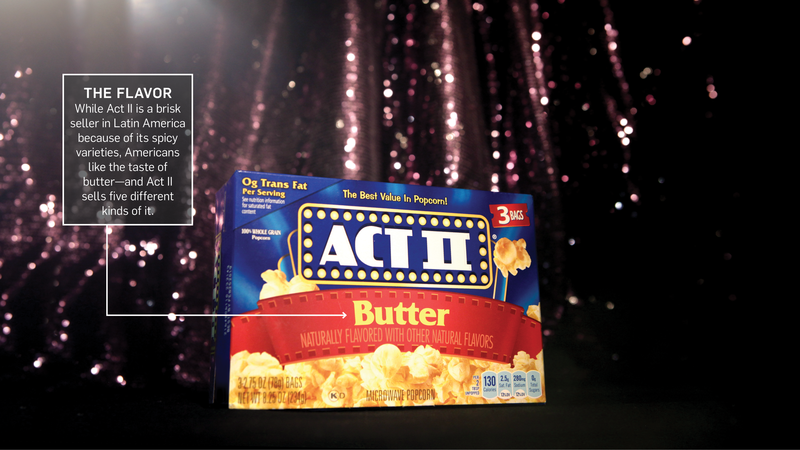 Its food engineers cooked up a slew of products, including a microwavable popcorn called Act I. Rolled out in 1981, Act I—the first product of its kind—contained real butter, so it had to be sold in refrigerated cases. In 1984, Act II appeared as a fully shelf-stable product, albeit one with artificial flavors to mimic the taste and color of butter. 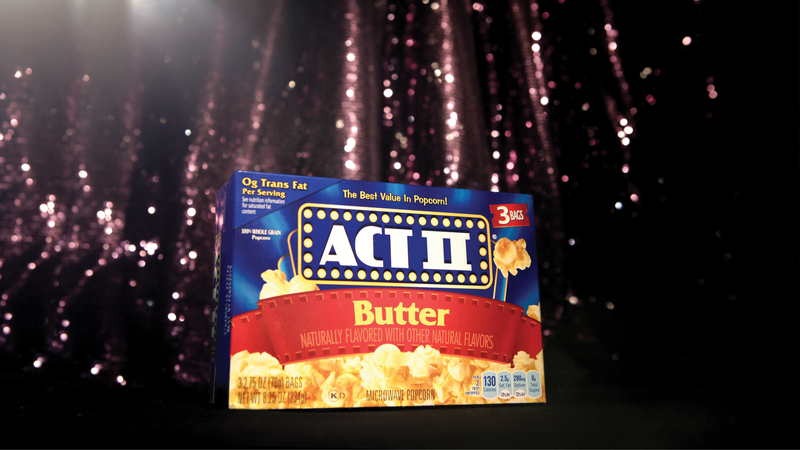 A pioneering brand in the segment, Act II (initially Act I) has remained a popular brand, in part from innovative marketing like the movie marathon it held at the Heights Theater in 2002. Golden Valley prospered. By 1989 its sales hit $141 million, most of it fueled by Act II, which had grown 41 percent the prior year. 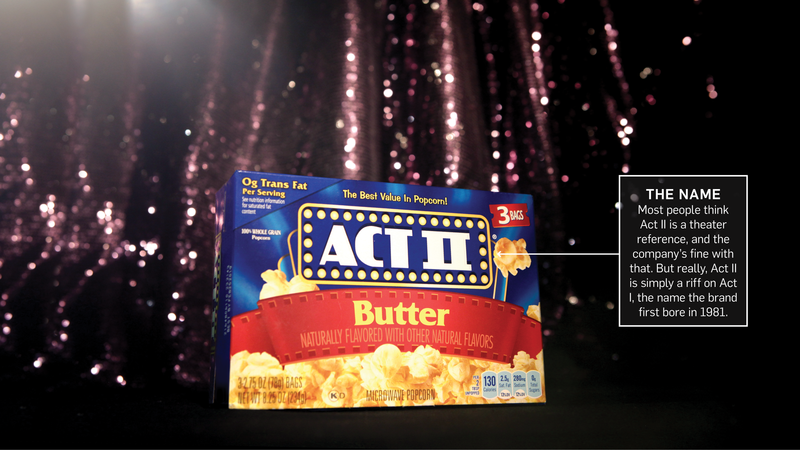 ConAgra snapped the company up in 1991, and has made Act II ever since. Even so, the steam is largely out of the bag. According to Euromonitor, Act II’s sales for 2017 were $92.3 million—a kernel of what they were in the 1980s. Consumer tastes have evolved to favor snacks with pronounceable ingredients. But that’s not to say that Act II, and microwave popcorn in general, has lost its audience—and certainly not with young people.